Evan Moss grew up in Cherry Hill, New Jersey and has lived in and around the Philadelphia area his whole life. 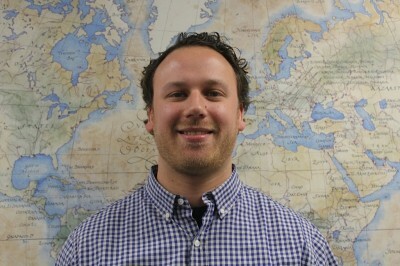 He entered the US Customs brokerage business in August of 2007 and has enjoyed working with all clients ever since. He obtained his US Customs Brokerage License in 2011 and has been involved in various supply organizations to date.